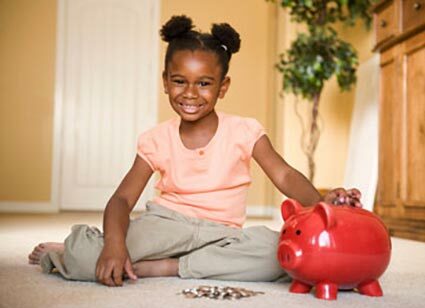 Saving for college keeps children on course to graduate. 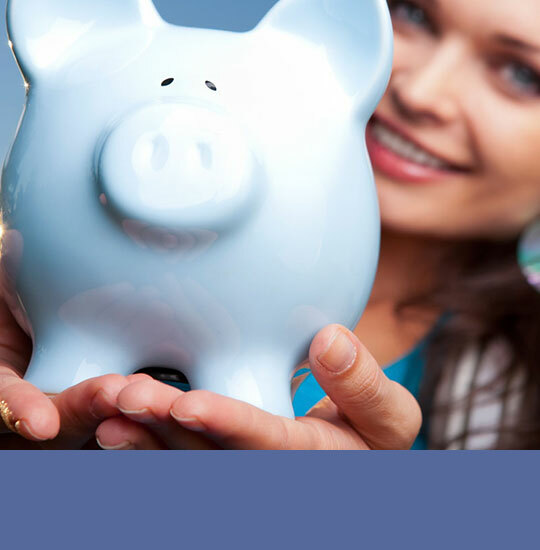 How to have C4C jumpstart your school's college savings program. Help a hard-working student with financial need graduate from college! 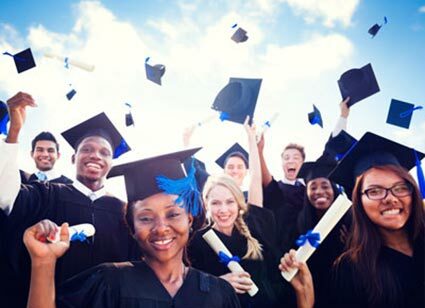 Too few Americans graduate from college. 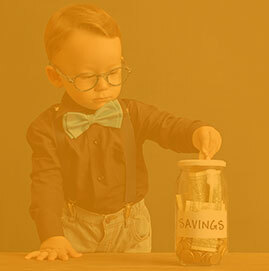 C4C's savings plan amplifies the positive effects of college savings. 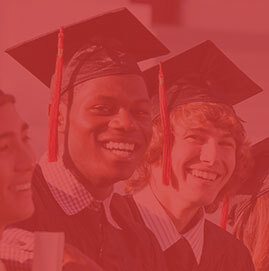 communities4college helps students stay in school and graduate from college. 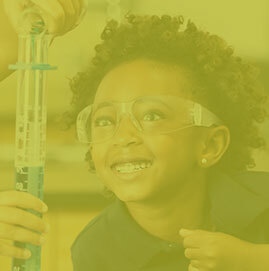 Research shows that children with college savings are 3x more likely to attend college and 4x more likely to graduate. 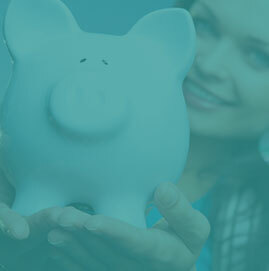 C4C helps families start saving, and provides incentives and tools to help you save wisely. 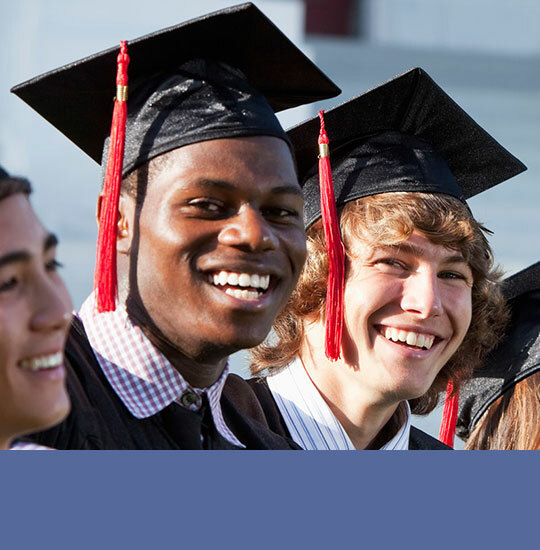 Find out all the details about how Communities4College helps students afford and graduate from college. 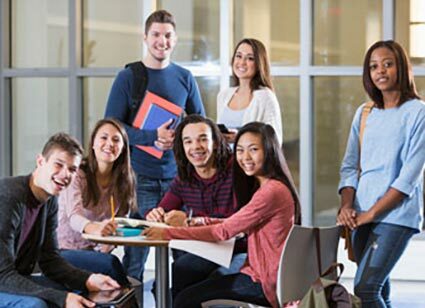 Many segments of the community benefit when a higher percentage of students attend college. 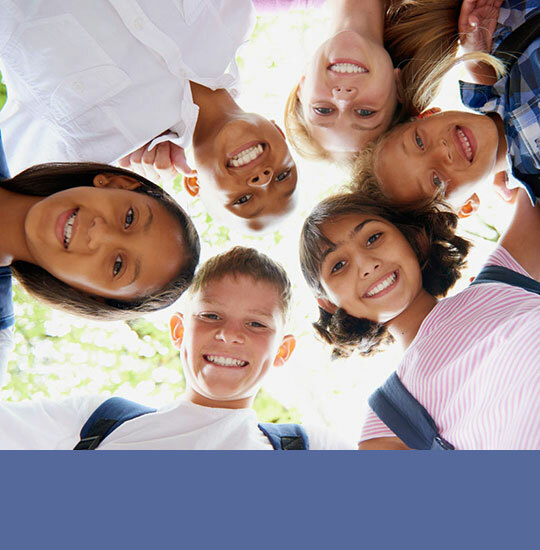 Find out who can participate in a Communities4College savings plan.